Redshirt junior transfer from Fresno State expected to make a significant impact on the Noles cross country lineup this fall…arrived as a transfer from Fresno State in January and competed both indoors and outdoors for the Noles…narrowly missed earning an NCAA East qualifying mark in the 10,000. Cross Country & Indoor: Did not compete. Outdoor: Logged three 5000m performances including season-best 17:41.74 at the Raleigh Relays…finished 21st in the 10,000m at the ACC Outdoor Championships (39:01.72). Indoors: Competed in three meets after transferring in to begin January…established a new indoor 3000 PB (10:12.24) in her debut at the Larry Wieczorek Invitational, where she finished third…posted her indoor 5000 SB at the David Hemery Valentine Invitational (17:28.85). Outdoors: Opened up with a win in the 1500 at the FAMU Relays, posting a PB (4:40.83)…was the lone Nole to compete at the Stanford Invitational, where he 10,000 PB (35:03.53) was good enough for No. 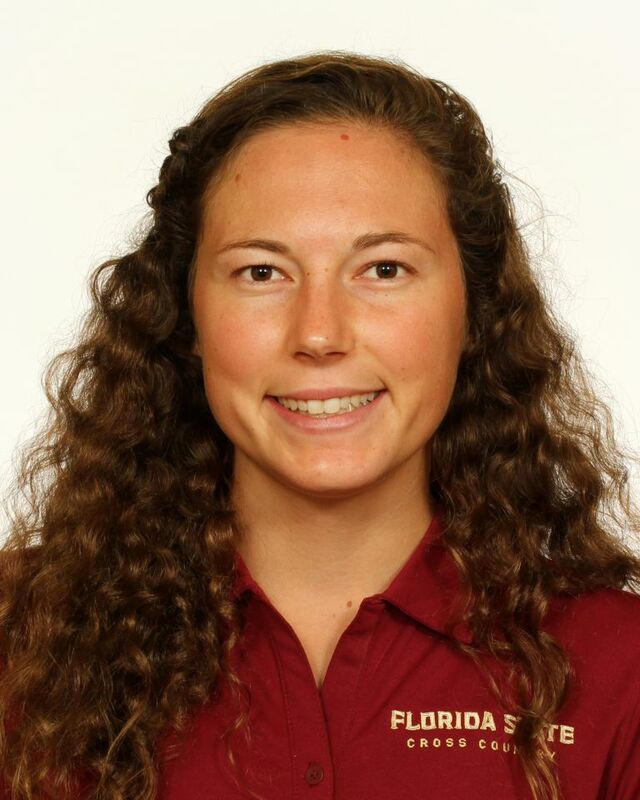 11 on FSU’s all-time list and very nearly earned her an NCAA East berth…posted her outdoor 5000 PB (16:58.69) 10 days later at the Stanford Cardinal Classic. Helped her Bonita High team to the 2012 California State Cross Country Championships Division 3 title…posted a high school personal-best of 17:01 on the track…won San Gabriel Valley Runner of the Year Award…at Fresno State, posted a top-10 finish at the Stanford XC Invite and was her team’s Runner of the Year for the 2015-16 season…placed ninth in the 10,000 at the 2015 Mountain West Conference meet…was a four-year scholar-athlete at Bonita High and for two years at Fresno State…earned Mountain West Academic All-Conference honors…has been active in Fellowship of Christian Athletes…the daughter of Rob and Heather Landa…is pursuing a degree in sport management…born November 22, 1995.